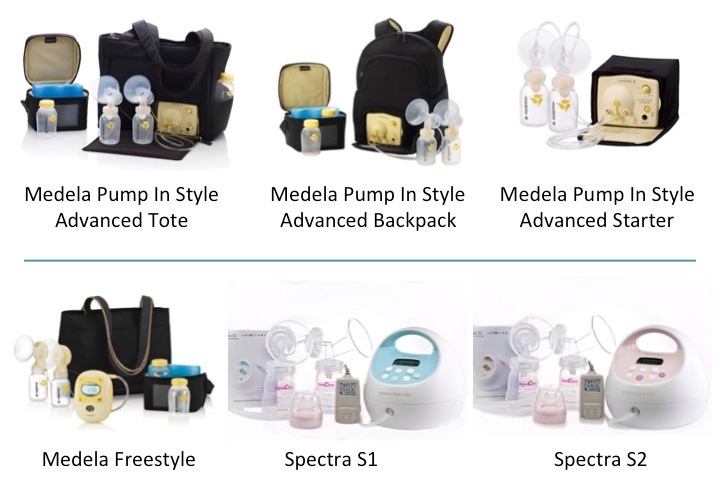 We carry high quality breast pumps & our process is simple! 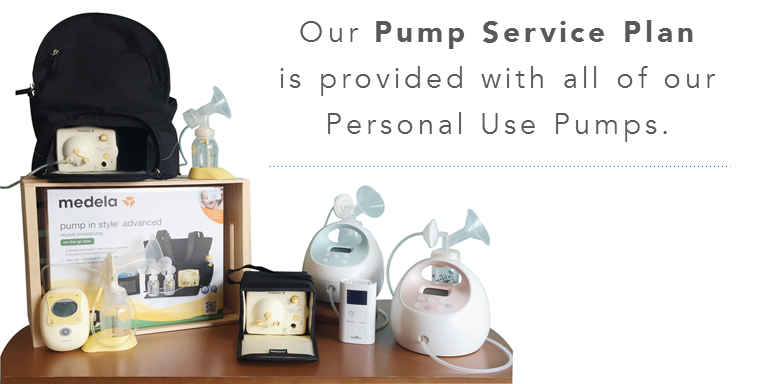 Go home with your breast pump! Your insurance card(s) - we’ll take a copy! A prescription from your medical provider. 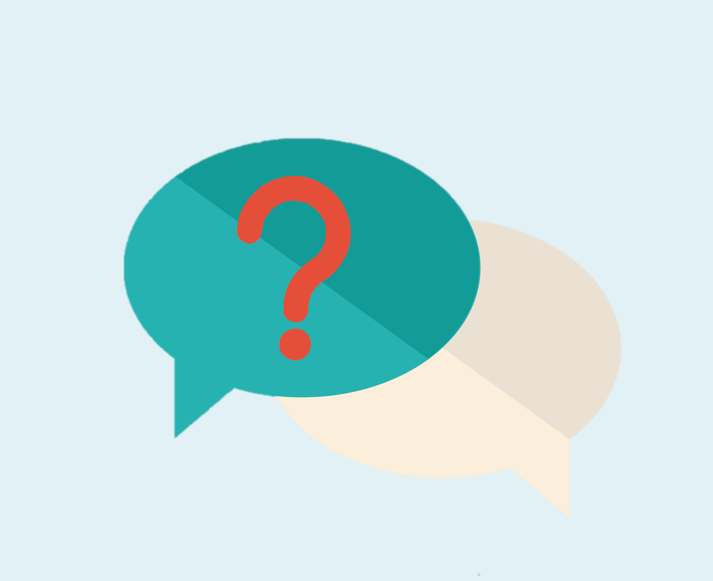 If you are covered through Nebraska Medicaid, the prescription must be signed by a MD or DO. 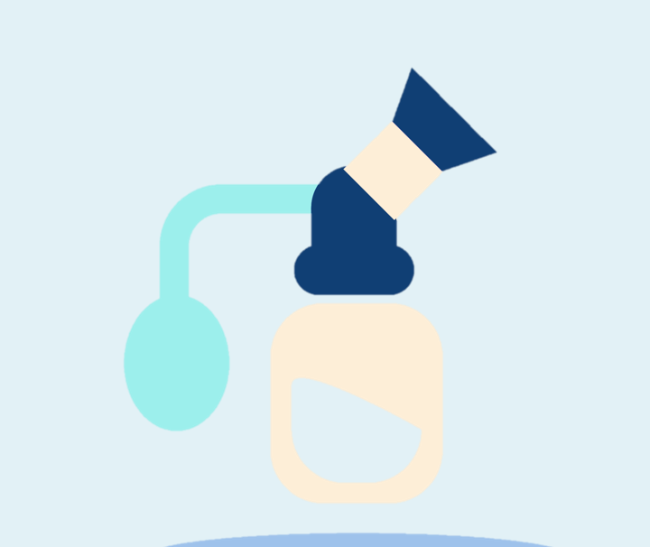 This template can be used by healthcare providers for a Medical Need (aka Hospital Grade) rental breast pump or a Personal Use Pump. Pump checks to confirm that pump pressure and suction are working correctly. 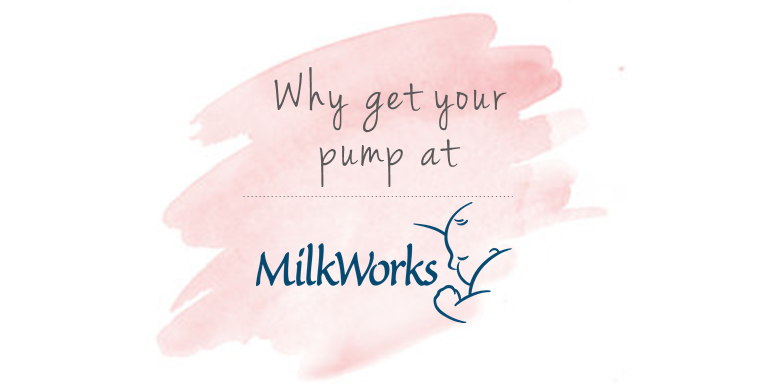 Information on using and cleaning a pump, replacing pump parts, correct fit of a breast shield, and collecting and storing pumped milk. 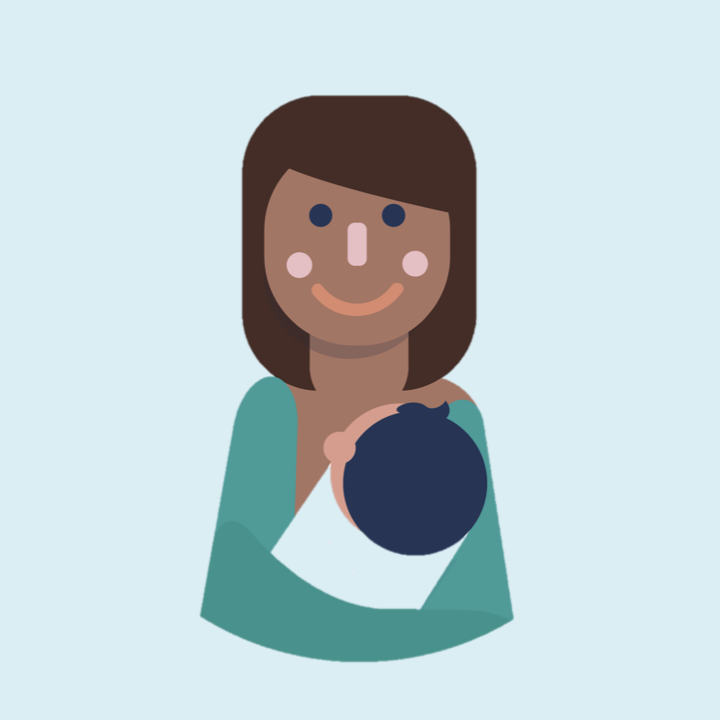 Attendance at our popular Return To Work while breastfeeding class – offered monthly! For additional information on using a pump, collecting milk and returning to work, please visit our BIC. Select information available in Spanish.